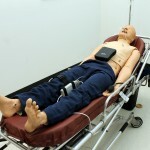 Critical Care Training Center can bring healthcare simulation to you. 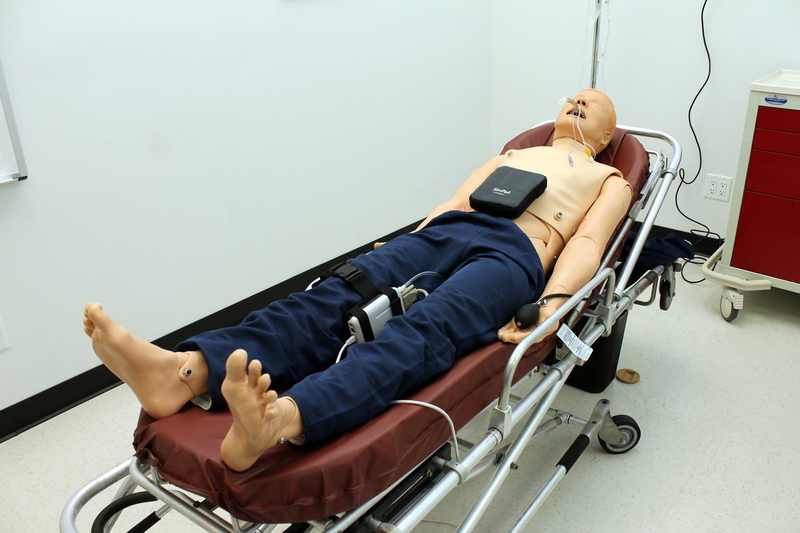 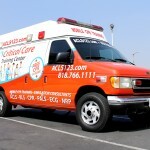 With their Mobile Healthcare Simulation program, Critical Care Training Center provides customized on-site training with high-fidelity manikins. 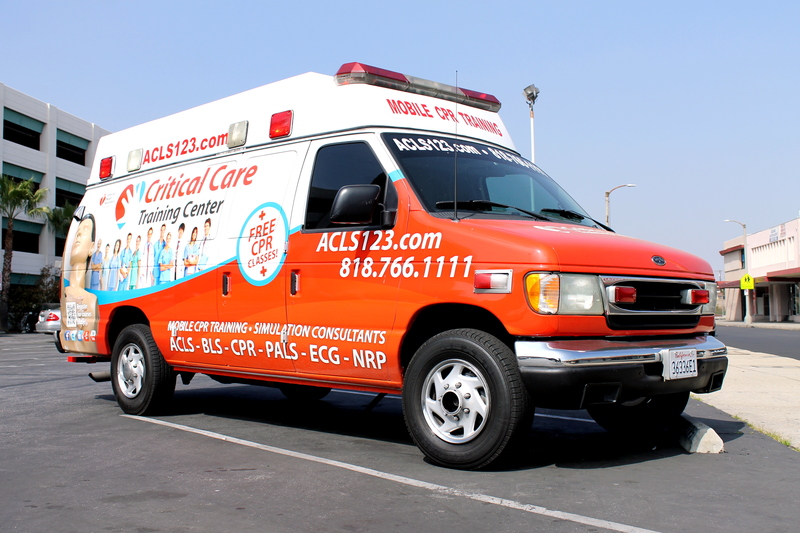 With its broad range of consultation services, education, training and resources, Critical Care Training Center can design a program to meet your specific needs, then deliver it to your classroom. 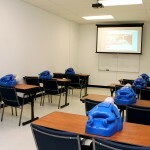 Or, you can bring your training program to CCTC. 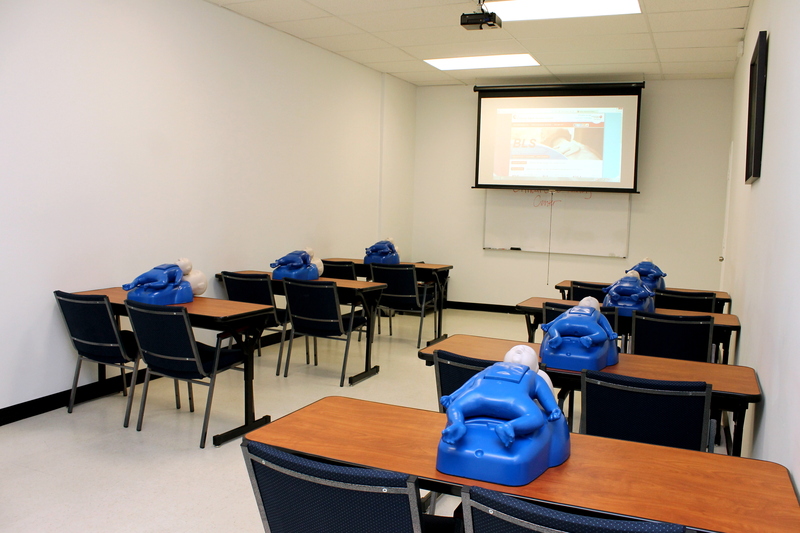 Critical Care Training Center has several customizable classrooms and an extensive variety of equipment healthcare partners can use for off-site training.